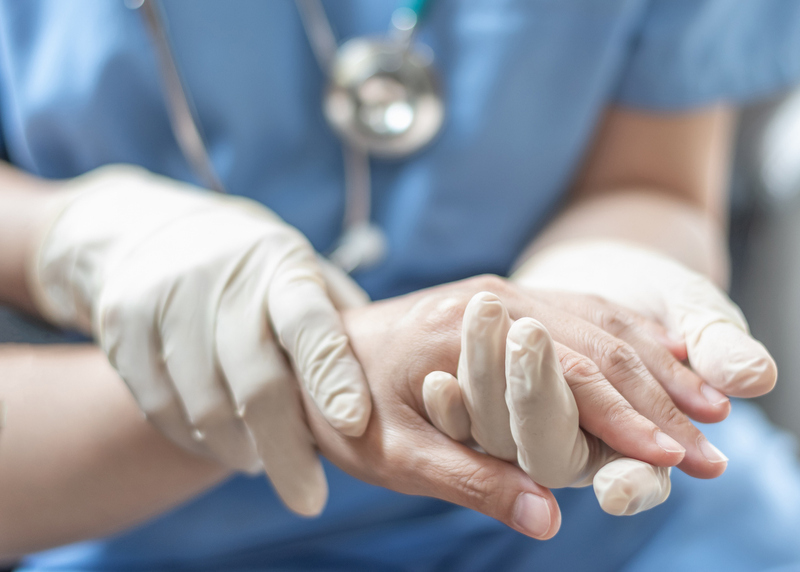 Join CAE as we recognize Patient Safety Awareness Week 2019! As part of our mission to be the partner of choice in providing the tools that empower healthcare professionals to deliver safer, high-quality patient care, CAE Healthcare will observe Patient Safety Awareness Week with a daily series of topical articles, social media posts, and relevant insights that will motivate your organizations to achieve new heights in training improvements, process development and team performance. Contact us to see how CAE can help you advance a culture of patient safety through healthcare simulation. Our expansive portfolio of training resources includes the CAE Healthcare Academy of expert instructors, and comprehensive Turnkey Solutions and Accreditation Consultation Services that are uniquely designed to meet the expansive needs of your training programs. From clinical preparation and strategic consultation, to training needs analysis, curriculum development, and facility management, you can count on CAE Healthcare to deliver solutions that improve the effectiveness and efficiency of your learning environment so that you can turn your patient safety objectives into a realized priority.